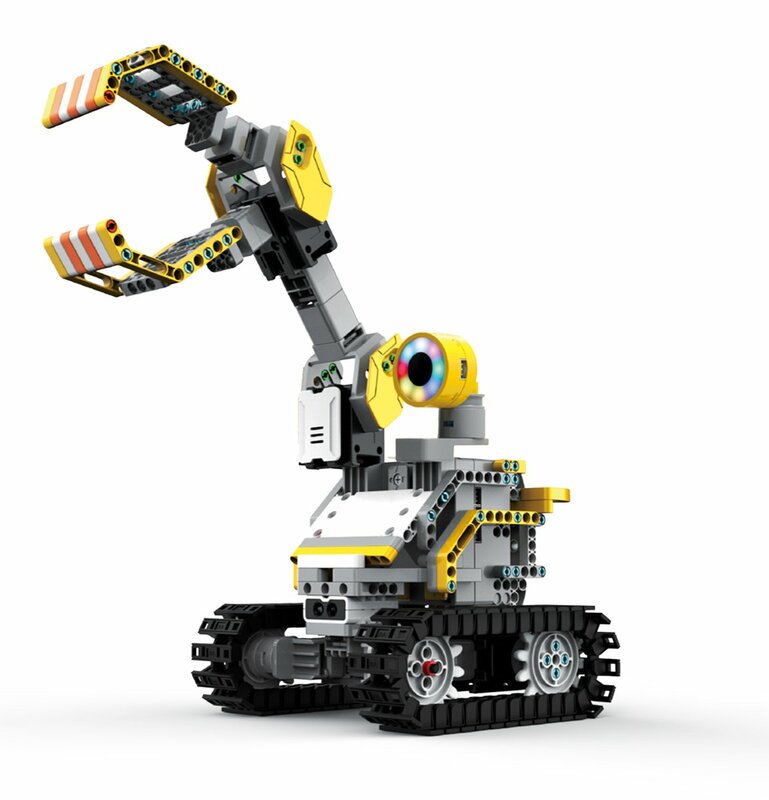 Introducing buildable, codable, interactive robots from UBTECH Robotics. 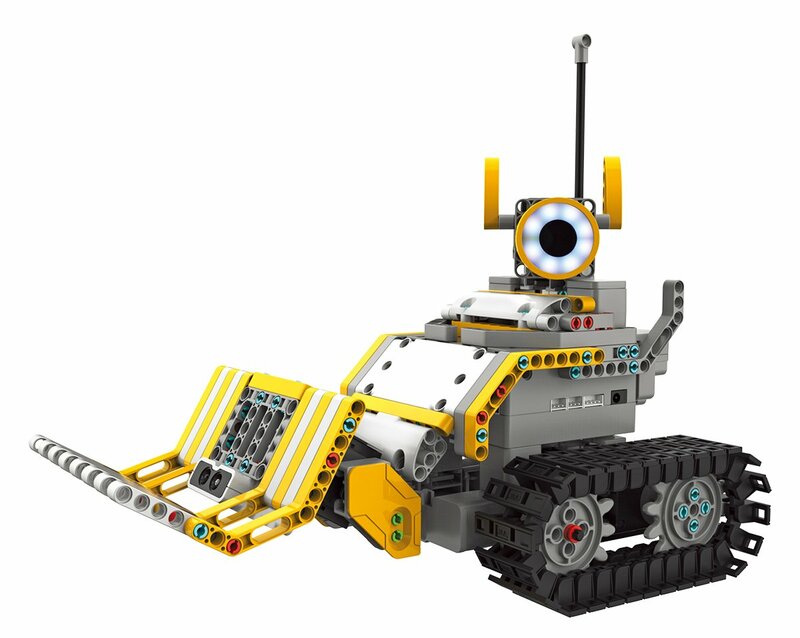 In this kit, you’ll find everything you need to build GrabberBot or DigBot – or build your very own JIMU Robot creation. 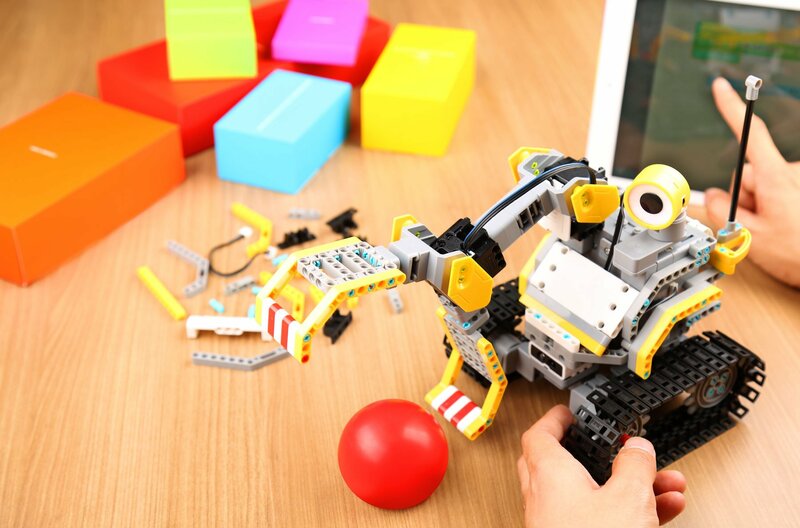 Learn hands-on engineering by programming JIMU robots to navigate obstacles, pick-up objects, and more using Blockly code. 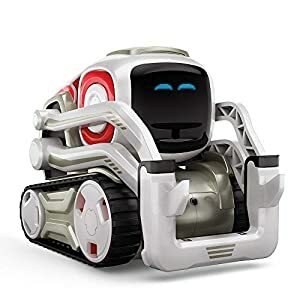 Jimu Robot is the only Robotic Building System that anyone can easily BUILD into specific models or your own creations, PROGRAM and CODE to move with any smart device, and GET SMARTER with STEM skills that will help you in school and life. 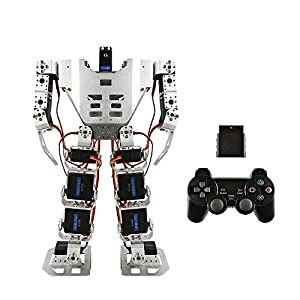 Jimu Robot engages kids with REAL ROBOTICS, utilizing real robotic servo motors and real robotic sensors for real robotic programming and coding. Program JIMU robots by creating entirely new, custom actions with the PRP (Pose, Record, Play) function. 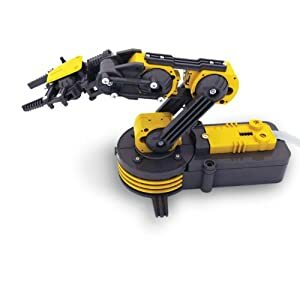 Includes 357 snap-together parts, 1 infrared sensor, 1 LED, 4 smooth motion robotic servo motors, power adapter, and quick start guide. A compatible iOS or Android device is required. 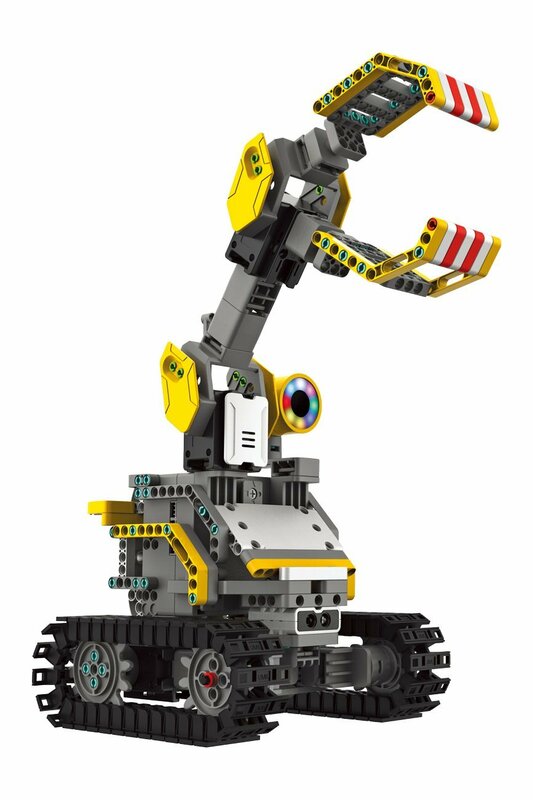 JIMU Robot is the award-winning interactive robotic building block system for ages 8 and up. Awards include: Tillywig 2018 Brain Child Award, CES 2017 Innovation Awards Honoree, Time to Play Magazine 2016 Holiday Most Wanted List, and IFA Awards 2015 Best of Show. 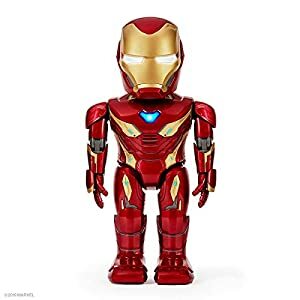 Amazon.com Price: $299.99 (as of 21/04/2019 19:48 PST- Details)	& FREE Shipping.